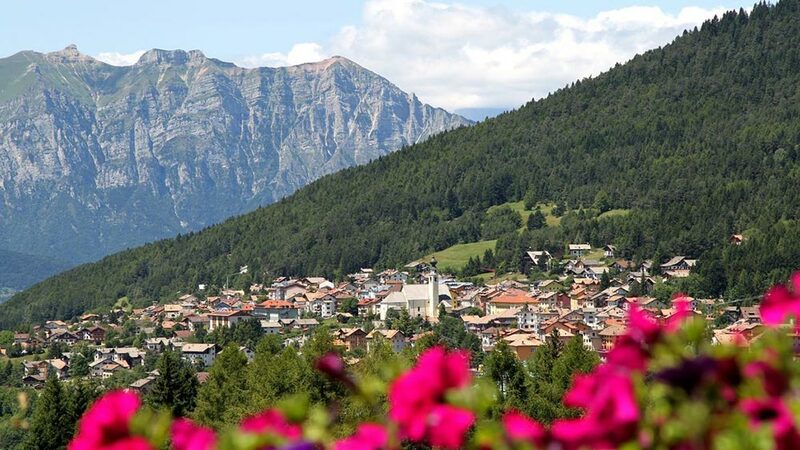 Our territory offers a sunny highplateau where nature and relax will characterize your holiday in Trentino. 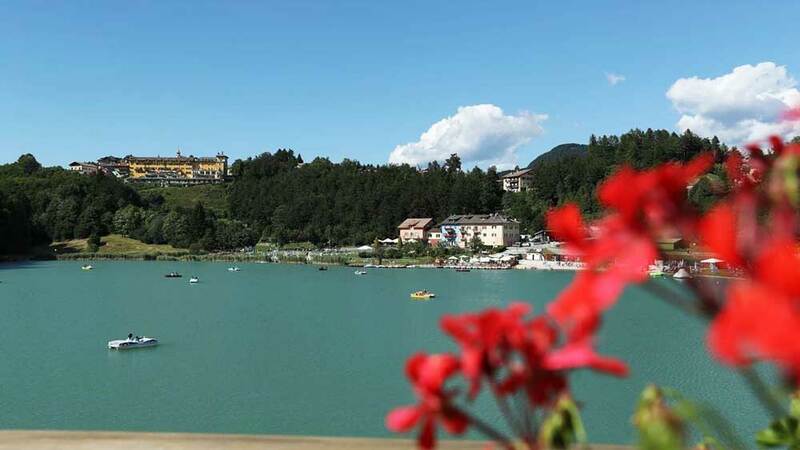 Folgaria; lavarone and Luserna share a history of centuries, starting from the first bavarian settlements. 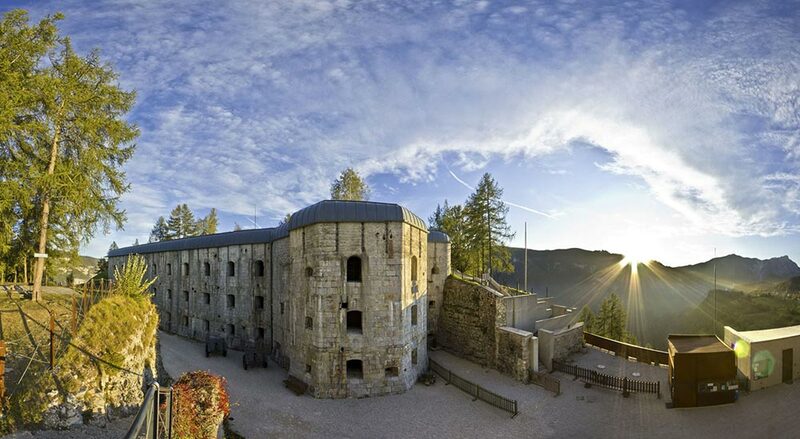 Discover this small corner in Trentino, rich in nature and culture! You can feel the memory of the recent history in the fortresses of the world war I, built by the Austro-Hungaric Empire to protect the corner from the italian soldiers. Wonderful landscapes, history, culture and the possibility to practice so many different activities in the nature… this and much more makes Alpe Cimbra the ideal destination for your holiday. Would you like to relax in the sunshine over the beautiful clear waters of our lake between the mountain? Rent a boot or a pedalo. Rest under the sun on the beach, swim, fish and have fun with your family and friends. The lake of Lavarone have a depth of 17 mt. In summer, in the lake take place the Olympic triathlon and in winter you can ice skate and learn the techniques of diving under the ice. You can get there by car or with a nice walk in the wood. Climbing on the rocks is another thing you can do next to the lake. So… Have fun! Where now you can see our lake, once there was a beautiful, luxuriant wood, owned by an old father of two. After the death of the father, the two brothers began a violent fight for the possession of the wood. God saw all this violence and decided to punish the two men by drowning the wood in the water with a heavy rain. And this is how the Lake of Lavarone is born and why you can yet see the trees on the bottom of the lake. Lavarone had been a focal point during World War I. The battles fought on the high plateau are testified by the 7 Austro-Hungaric fortresses built on the high plateau. War finds, stories, and pictures explain the event that changes the sorts of Italy. Luserna is a small village situated on the high plateau at 1333 mt and with its 300 inhabitants is a really small linguistic minority. In Luserna you can feel the old traditions and customs that its inhabitants are trying to maintain. Would you like to discover the history of Luserna and its traditions and costumes? 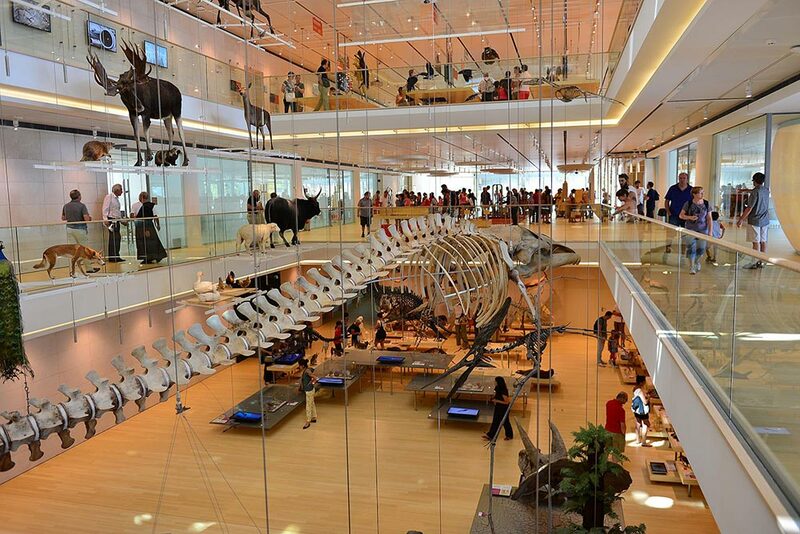 Visit the museums: Centro Documentazione Luserna, theCasa Haus von Prukk and the Pinacoteca Rheo Martin Pedrazza. footpaths: to learn our history, biology and culture is possible thanks to the thematic footpaths for children and adults. A few kilometers from the Caminetto mountain resort, conveniently served by regular buses, the Magnificent Community of Folgaria awaits you with its traditional historic center and its local craft shops. 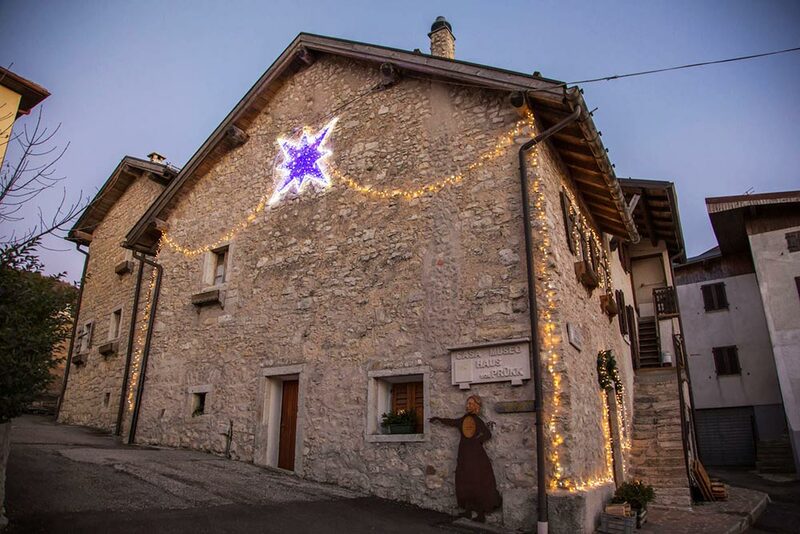 In summer it is the ideal country for a walk during the days dedicated to rest, while in winter the whole town is magically transformed: lights, colors and evocative atmospheres will warm your passage. Stop and sip a glass of mulled wine in front of the braziers! A high altitude botanical garden dedicated to the floral species and the low and tall trees of the alpine environment. Two natural places where nature becomes the protagonist, spaces of local interest and subject to protection, small oases of uncontaminated nature absolutely to be known during your mountain holidays in Trentino. Only 30 km from our hotel. Its characteristic Christmas markets, the Buonconsiglio castle or the brand new Museum of MUSE science.